It has been a few days since my last #BookaDay post! I have been reading; however, unable to type up a review due to a horrendous list of unfortunate circumstances over the weekend. Yesterday, I spent most of my time recuperating from the event (I slept at least 14 hours once I was picked up by my family). Today, I am ready to get back into my daily routine of things. 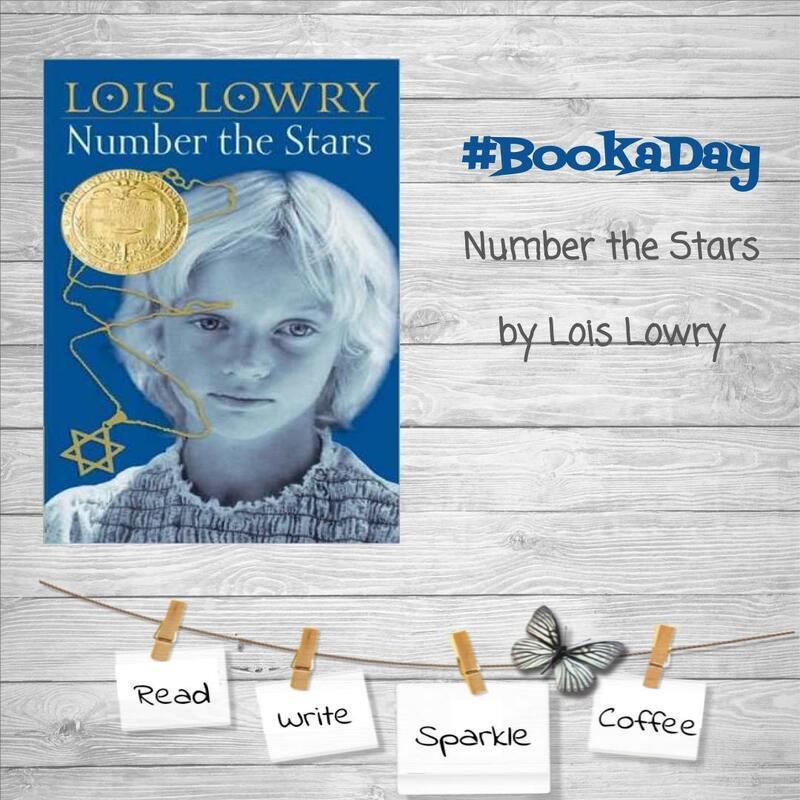 During my trip, I listened to Number the Stars by Lois Lowry through the Libby app on my iPad. 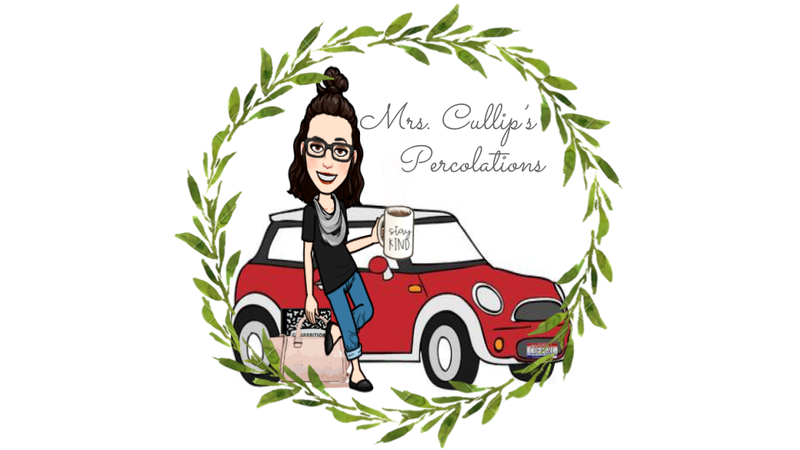 The story is one of my favorite reading periods, WWII; jews are being relocated and the lives of all were turned upside down as the Nazi soldiers have taken over their cities, communities, and their neighborhoods. In this story, 10 year old Annemarie Johansen narrates her and her families journey after the Nazi invasion of Denmark in 1943. I love the details that she shares and how much she describes her life being changed because of the current situation (and they are not even Jewish). 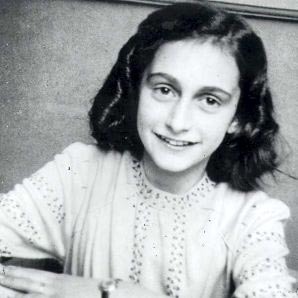 At times, I had to stop and remember that Annemarie was only 10 years old. The many moments that she was courageous not for her own life; but that of her friend Ellen. So many selfless acts of kindness and pure love she portrayed through her actions. 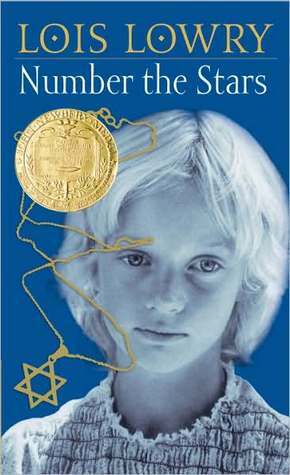 I began to compare lives between the fictional character of Annemarie (inspired by a girl known by Lois Lowry, Annelise Platt) and Anne Frank. Both young, ordinary girls having to face situations that your typical girl is fortunate to not have to experience. Both stood bravely for what was right and reamined kind through it all. The above quotes were taken toward the end of these books and they provide me with hope. The hope that no matter what we face, humanity will still remain.